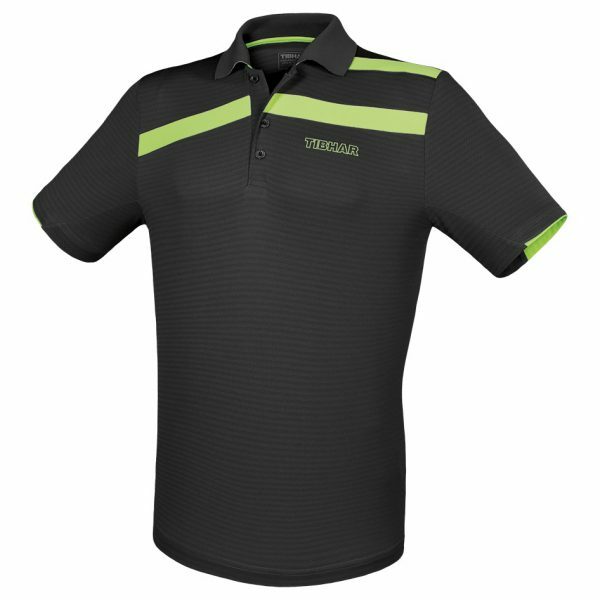 100% lightweight polyester breathable shirt. 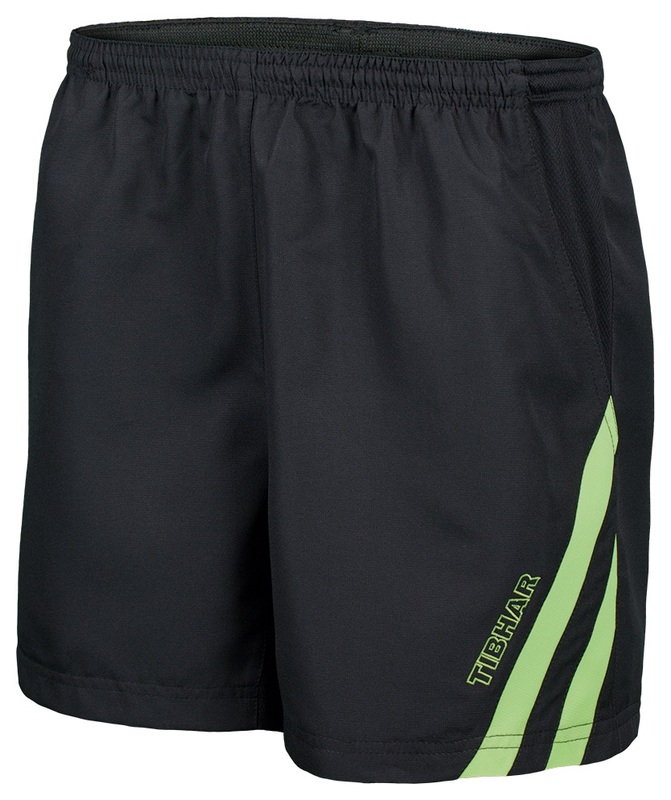 Available in Blue/Green or Black/Green. 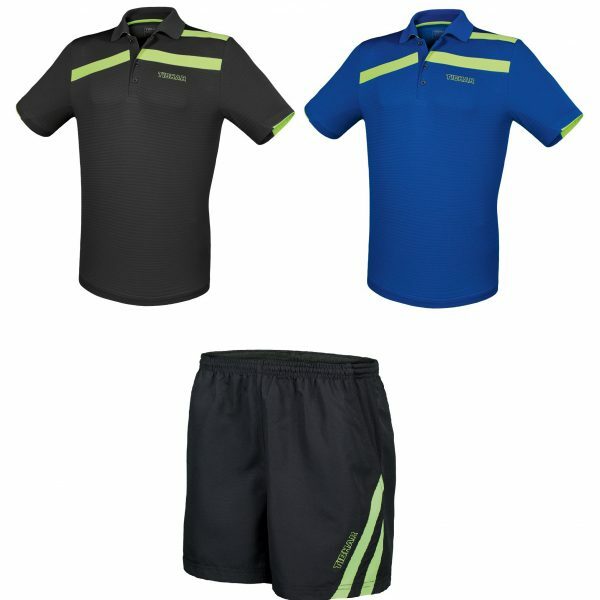 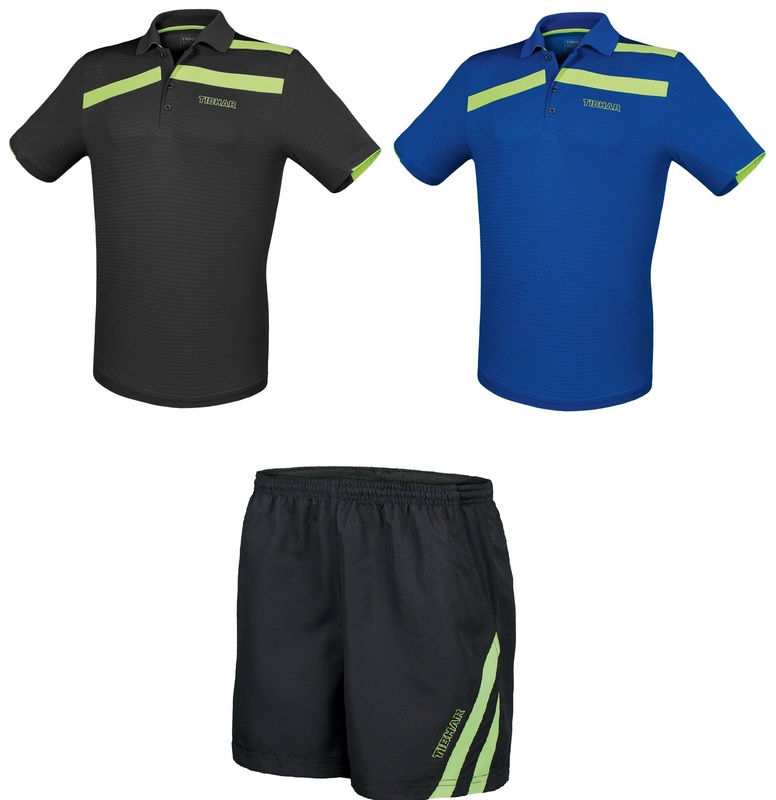 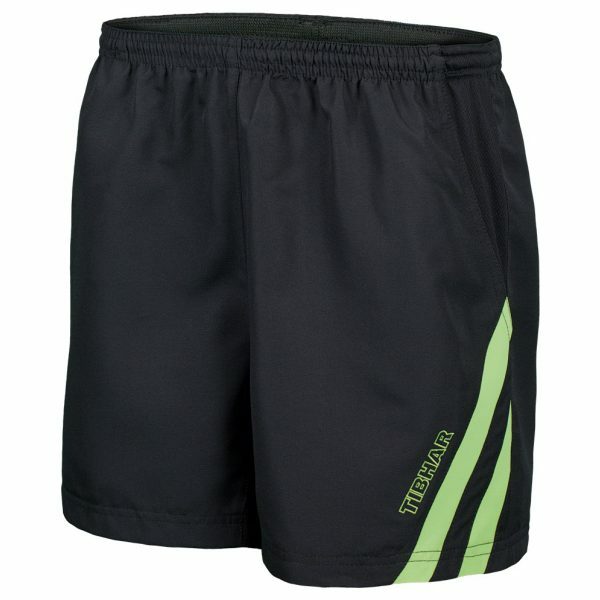 Stripe shorts 100% polyester in Black/Green to co-ordinate shirts. 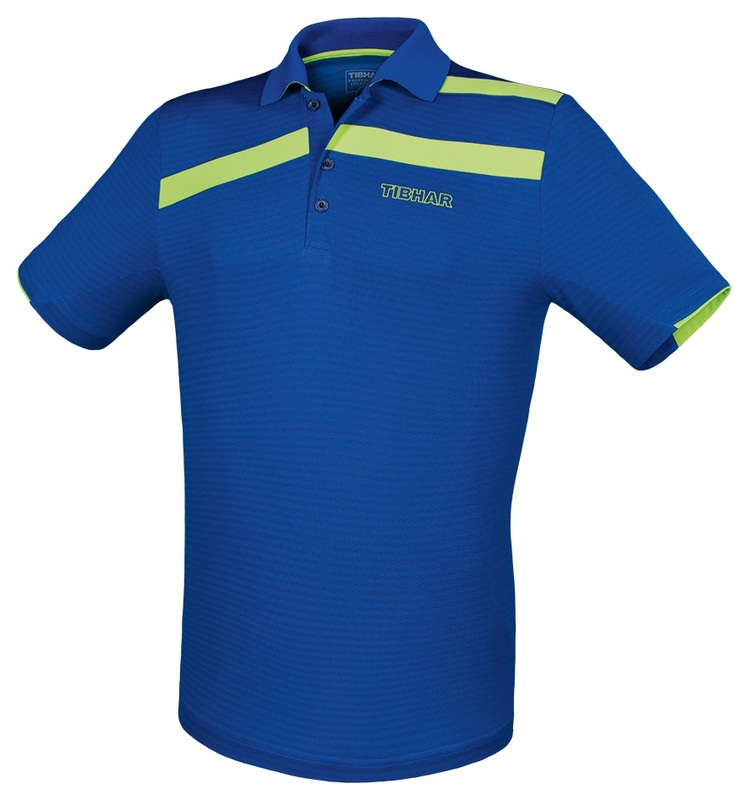 Please allow an additional 5-7 working days when ordering sizes 3XS, 4XL and 5XL.